-Our open-concept living area is bright, airy, and welcoming! 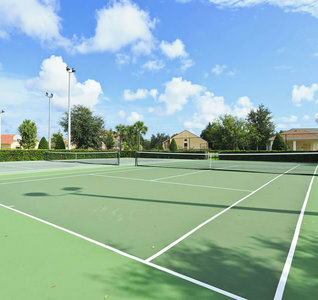 You'll love spending time here when you're not out exploring Disney World. -Fully equipped kitchen includes everything you'll need to prepare a nice breakfast, quick snack, or delicious dinner! Sit at the dining table, with seating for 6, or at the 2-seater breakfast bar. -Living room, 2 plush sofas provide ample seating for a relaxing night at home. Gather together and watch a movie on the flat-screen cable TV. 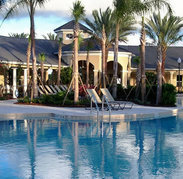 -Slide open the patio doors and step out onto the lovely screened-in lanai, which overlooks a beautiful open area. With no rear neighbors, you can comfortably relax and enjoy a book under the pergola on the bench swing while you soak up the Florida sun.The pool features a child-safe screen as well for those traveling with little ones. 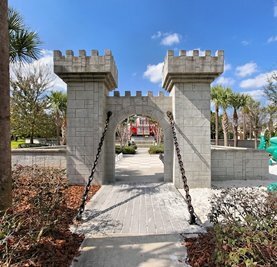 - Kids will love the Mickey Mouse themed room, and adults will cherish the master suite with an en-suite bathroom. 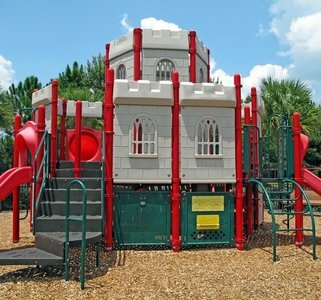 -Included is a pack & play sleeper, stroller, booster seat, baby monitor, safety gate ( for stairs), Ps2,(bring your favorite games) DVD, safety locks on front & patio doors, safety fence for pool, TV's, cable and free WiFi & Nationwide long distance calls . Our home is equipped with a electronic lock box so no need to be fumbling with keys. 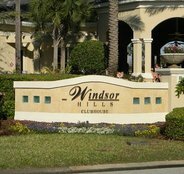 Windsor Hills Resort is a 24/7 gated community with great family-friendly amenities available to you during your stay! 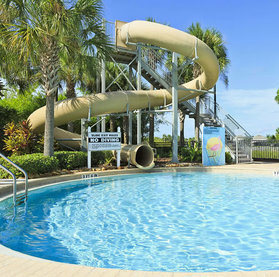 You'll have access to a large outdoor pool with racing water slides, kids splash play area, playgrounds, game room, tennis and basketball courts, movie theater, fitness center, and more! 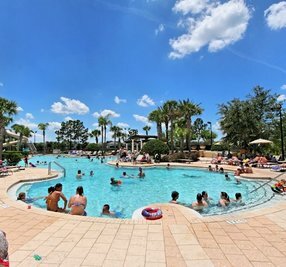 Walt Disney World Resort, less than a 10-minute drive from the property! Your family will create memories to last a lifetime ! 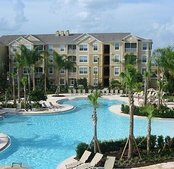 Located just 20-minutes from Universal Orlando Resort! Professionally managed and cleaned. Local property manager is just a phone call away.